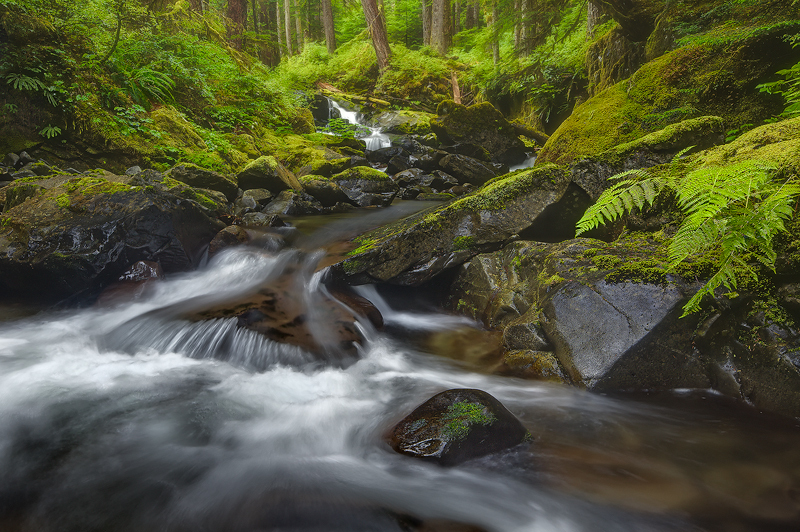 Just a quick image taken in September last year in Olympic National Park prior to attending a workshop with Kevin McNeal and Adrian Klein of Photo Cascadia. It was great to get back to this area again as it has a lot to offer in regards to rainforests and rugged coastline. I was absolutely drenched at this point as it was continually raining the whole time I was in the valley. The camera stopped working for a period and I had to leave my 45mm tilt shift lens out to dry. Poor baby. On another note… There are some incredible images and videos surfacing from the Earthquake / Tsunami / Nuclear crisis in Japan at the moment. An amazing event. My thoughts go out to all those affected. Hopefully the image appears alright as I had to make a few final adjustments from my macbook. I try to avoid processing on the macbook display, but hey….. I needed to post something.